This happened in Rancho Cordova when we came to paint one house ? 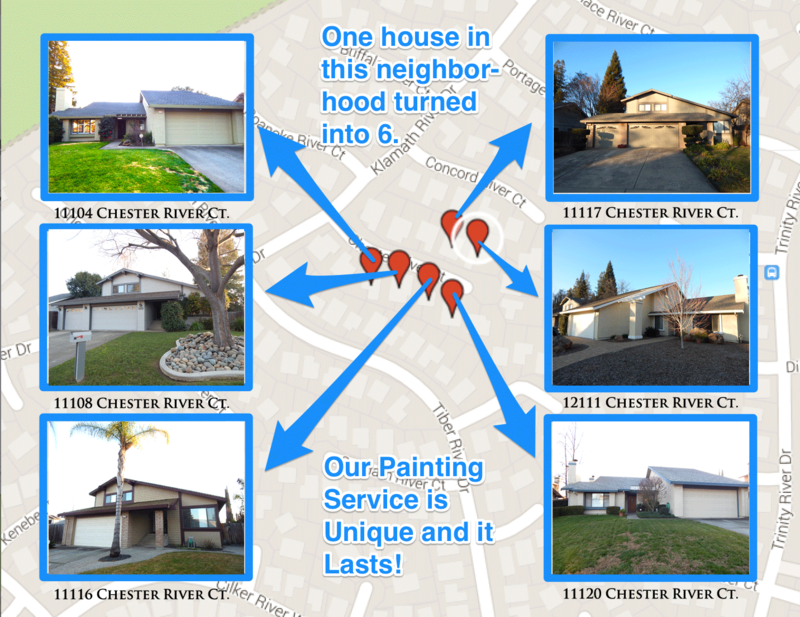 Word of mouth and customer satisfaction had us paint six before we left! It’s not unusual for this to happen. Looking forward to painting your neighborhood.